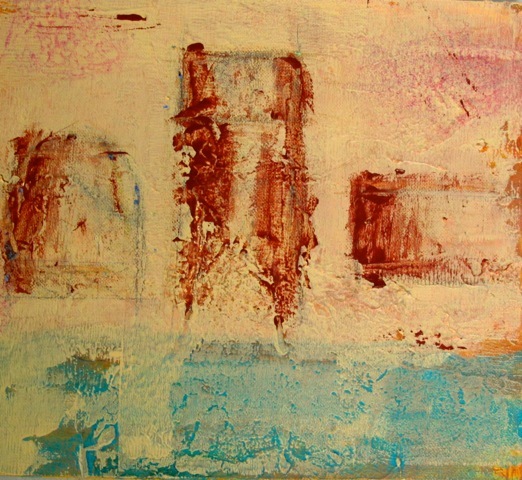 Carole Falk is currently exhibiting two paintings in the Arts Council of Anne Arundel County show “Art-chitecture” at BWI airport (between Concourses C and D on the upper level). One is Eroding Wall on Venetian Canal and the second is The Siq.l. Tim Dugan is holding an art show of his photography at 49 West Cafe on September 7th from 5-7p.m. Here is the link to the website. 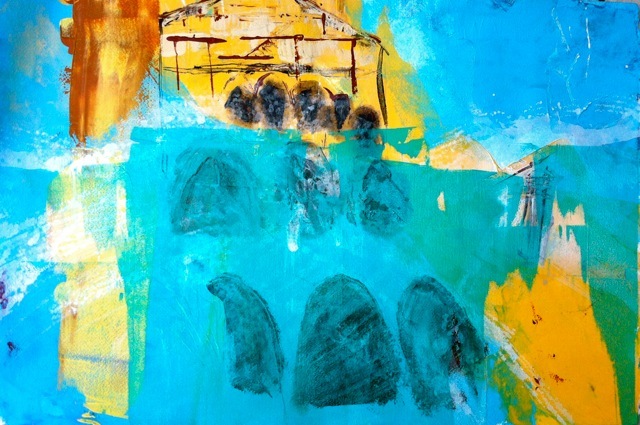 Gail Higginbotham has three oil pastels juried into an online exhibit at Still Point Art Gallery in Brunswick, ME, titled “Earth Water Fire Air: Our World in Abstract,” and one of these pieces will be featured in the fall 2014 issue of the Still Point Art Quarterly magazine. View the exhibit here.